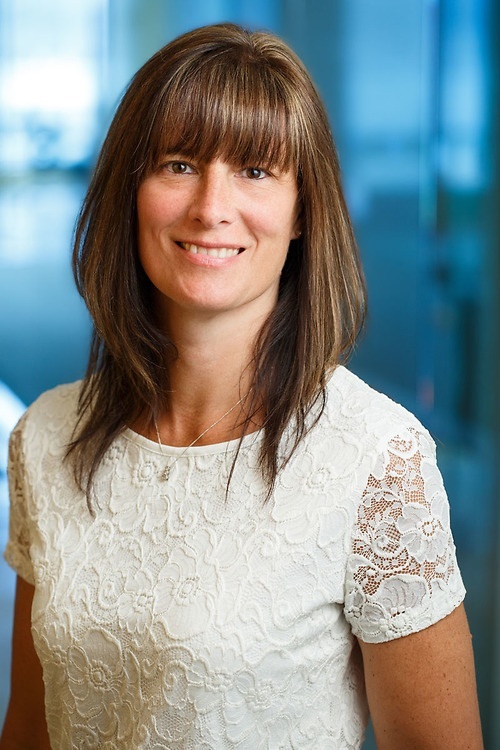 Marnie Russell is the Manager of Corporate Services and is responsible for the Corporate Services Department in the Vancouver, Calgary and Yellowknife offices. Marnie has been with Lawson Lundell LLP for 18 years as a Corporate Paralegal and took on the role of Manager of Corporate Services in 2008. Marnie mentors, provides support and leads her team in all aspects of corporate-related transactions and is continually developing and implementing procedures within the Corporate Services Departments to streamline processes and increase efficiencies. As a paralegal, Marnie has experience preparing corporate documents in British Columbia, Northwest Territories, Alberta and under the Federal jurisdiction ranging from simple to complex transactions. Marnie provides support with respect to incorporations, alterations, amalgamations, continuations, tax reorganizations and dissolutions as well as registrations relating to business names, partnerships and extra-provincial corporations.